We give kids the skills to be successful! 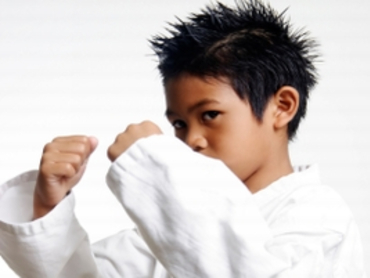 Along with self defense skills, kids develop the focus and discipline to improve school work, boost confidence, enhance mental alertness, improve fitness, and help kids to set and reach goals. 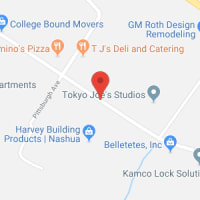 Here at Tokyo Joe's Studios of Self Defense you will enjoy a motivational, inspirational and comfortable atmosphere where you will get into incredible shape, really FAST! Learn to defend yourself as you get in great shape! 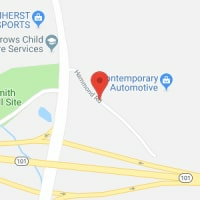 Here you will enjoy a healthy, productive and effective MMA Training program that will strengthen, tone, and condition your body from head to toe. Plus give you the self protection skills you need.